Nov. 8, 2018 8:51 a.m.
An 83-year-old woman died in hospital after she was hit by a pickup truck in Vancouver. Police say the woman was crossing East 30 Avenue along the east side of Main Street at 11:30 a.m. on Wednesday when a black pickup truck hit her while turning right onto Main. The truck was going slowly, police said, and the driver is cooperating. This is the city’s sixth pedestrian death of 2018. 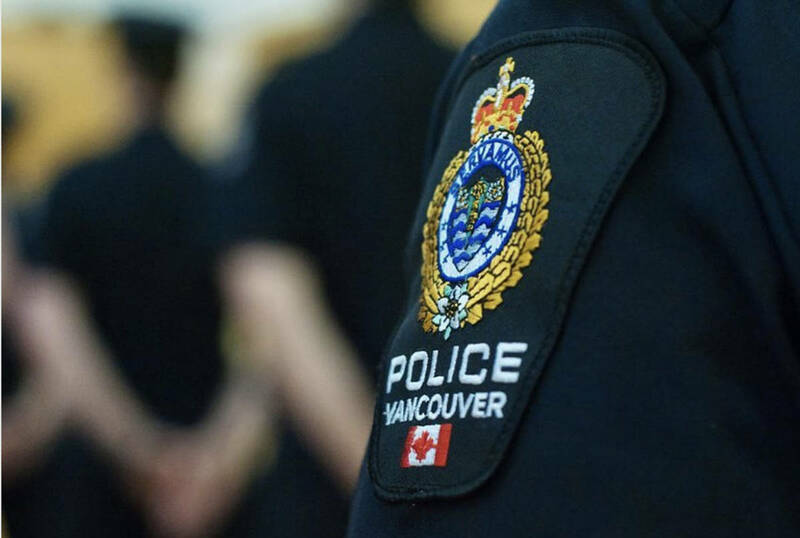 Police are looking for dash cam footage from anyone who was in the area between 11:20 a.m. and 11:40 a.m., and asks them to call 604-717-3012.